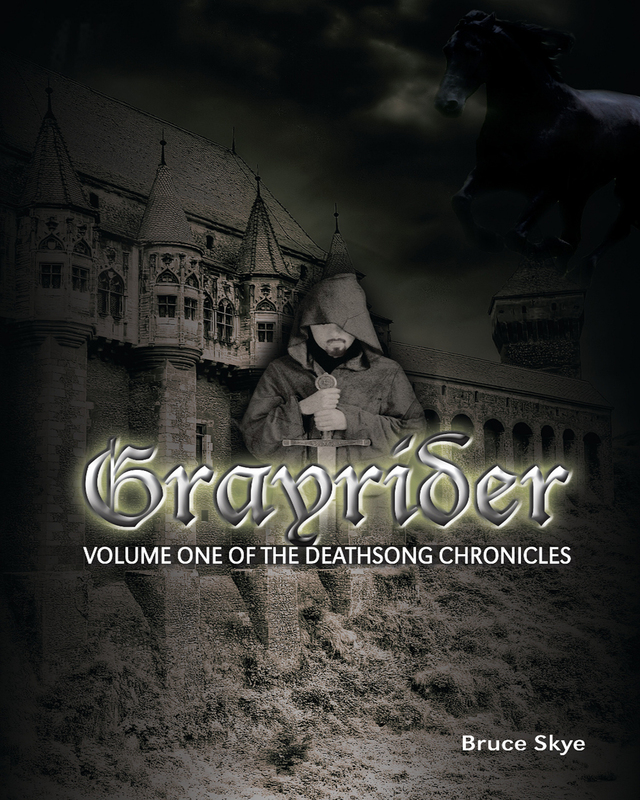 Fantasy meets medieval magic in Grayrider. This novel spans the gamut—think Tolkeinesque with a suspense-filled punch of chivalry. 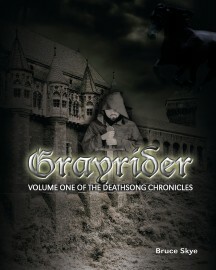 Kings, sorceresses, and memorable heroes create an impression that you’ll remember long after you’ve finished reading. Step into the land of Boadhagh, where an exiled king named Gabriel brings word to King Airell of an impending attack from the Ansgarian army, the same force that murdered his family. King Airell has no men to stave off the attack, so Gabriel takes matters into his own hands. The beautiful sorceress and daughter of King Airell, Deidre, learns that her mentor created the violent Ansgarians. She leaves her kingdom to warn her father. They join forces to defeat their mutual foe, and as they fight together, Gabriel and Deidre fall in love. Tragedy, love, revenge, defeat, and grief are played out with insightful precision through the characters. The story builds to a dramatic climax.